Time to checkout the next hot neighborhood of Brooklyn. 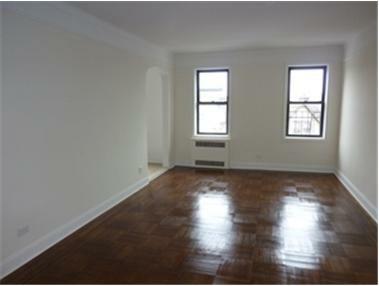 Flatbush is quickly attracting new buyers. 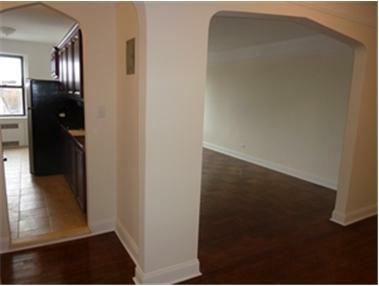 There are many well maintained Pre War building with large apartments that are priced to sell. 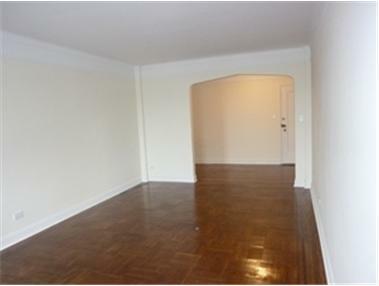 Steps to Brooklyn College this very large pre war 1 bedroom has been totally renovated and move in condition. 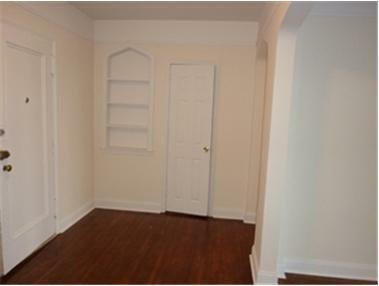 New kitchen with all new appliances, updated bath and nicely painted. Building is well maintained with on site super, central laundry and common outdoor space. 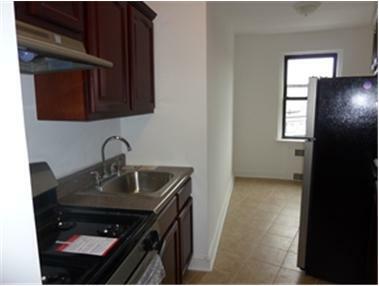 2 - 5 train is located 3 blocks away along with excellent shopping, 2 new fitness centers and Target shopping center.